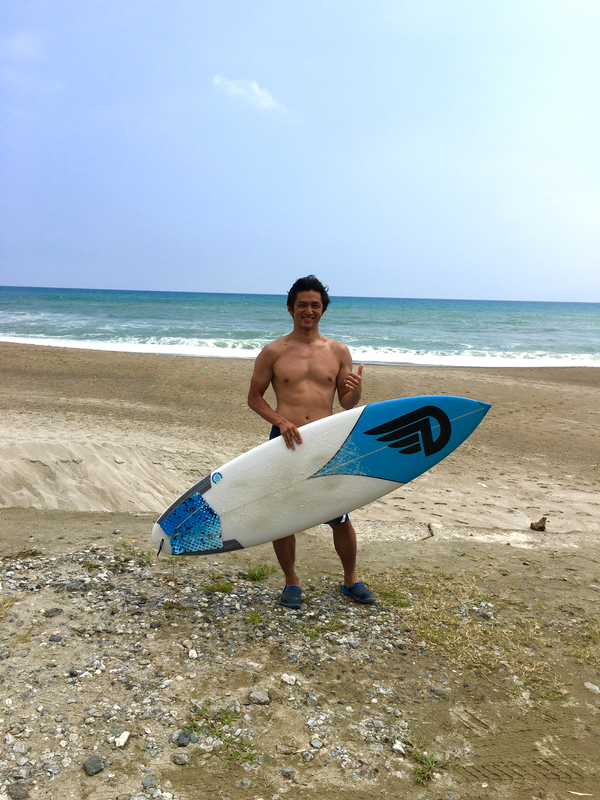 Home / Blog / Typhoon Surfing! Rode on the Japanese Typhoon sweet for the first time today, by your made for me Surfboard. Waves were chest to head high. ・Easy take off. ・Fast paddling. ・Good drive. ・Very cool paint. ・Speed is generated from the surfboard. Also saving money to order the next board.